Some of the greatest voices in pop like P!nk, Kelly Clarkson, James Arthur, Craig David and Jess Glynn will feature on new versions of the already-iconic songs. Famed accapela group Pentatonix will also lend their unique sound to the major new project. A songalong version of the original album will be released first on October 19, but fans will have to wait another month for the exciting new versions. Who could possibly tackle the epic Never Enough, sung on the soundtrack by Loren Allred? Or Keala Settle’s emotional This Is Me? Fans will not be disappointed. P!nk will sing A Milion DReams while Kelly Clarkson will belt out Never Enough. Settle herself will return for This Is Me, buta reimagined version that also features two fellow divas, Missy Elliot and Kesha. There is also a bonus versuion with just Kesha on vocals. 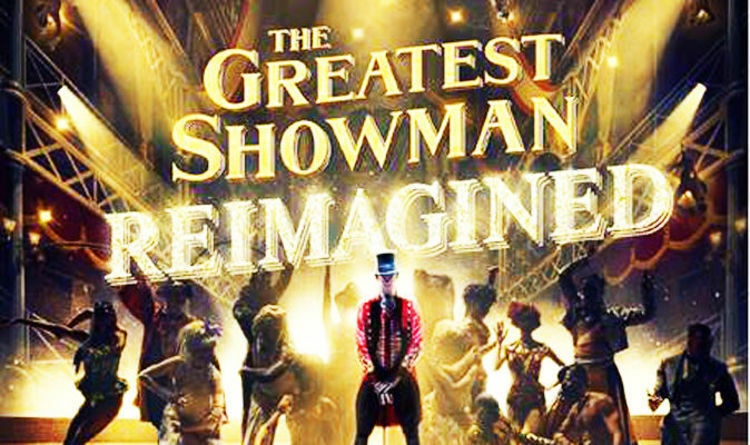 Pentatonix and panic At The Disco will both tackle The Greatest Show while British X Factor champ James Arthur sings Rewrite The Stars with Anne-Marie. Scroll down for the full track listing and release date.